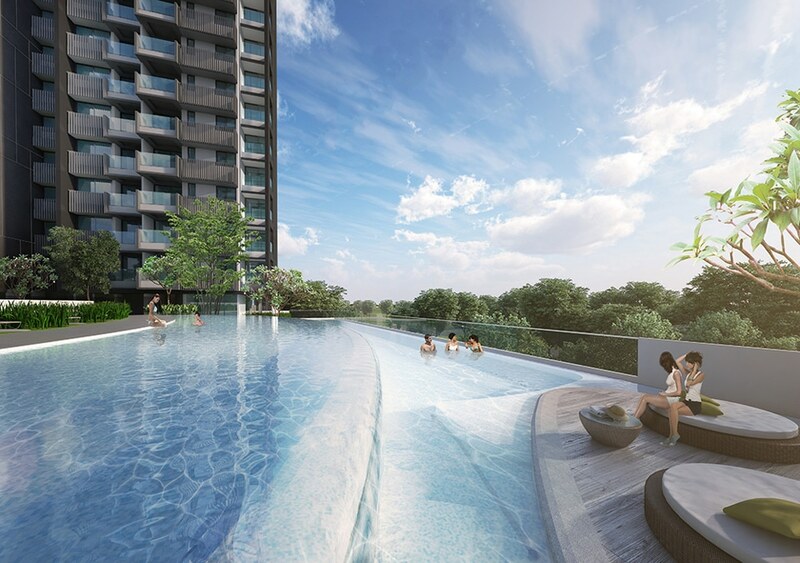 Trilive condo is a Freehold new launch condo developed by Roxy-Pacific Holdings Limited located near to Kovan MRT station. 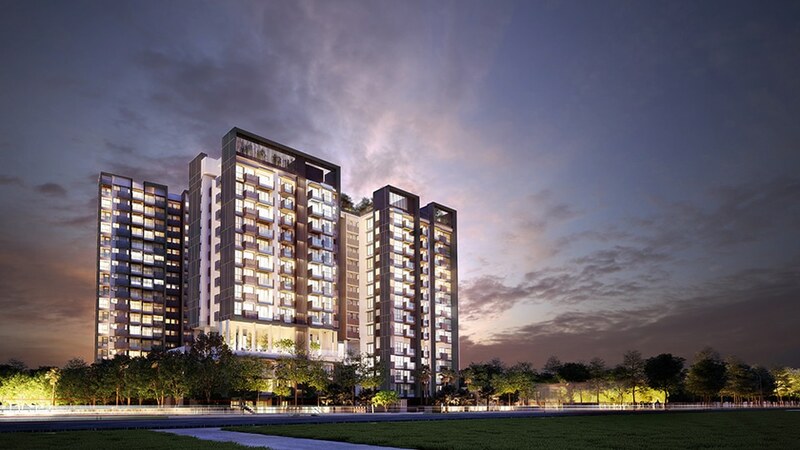 Trilive Comprises 3 blocks of 13/14/18- storey designed to bring quality life for every member of the multi-generation household. 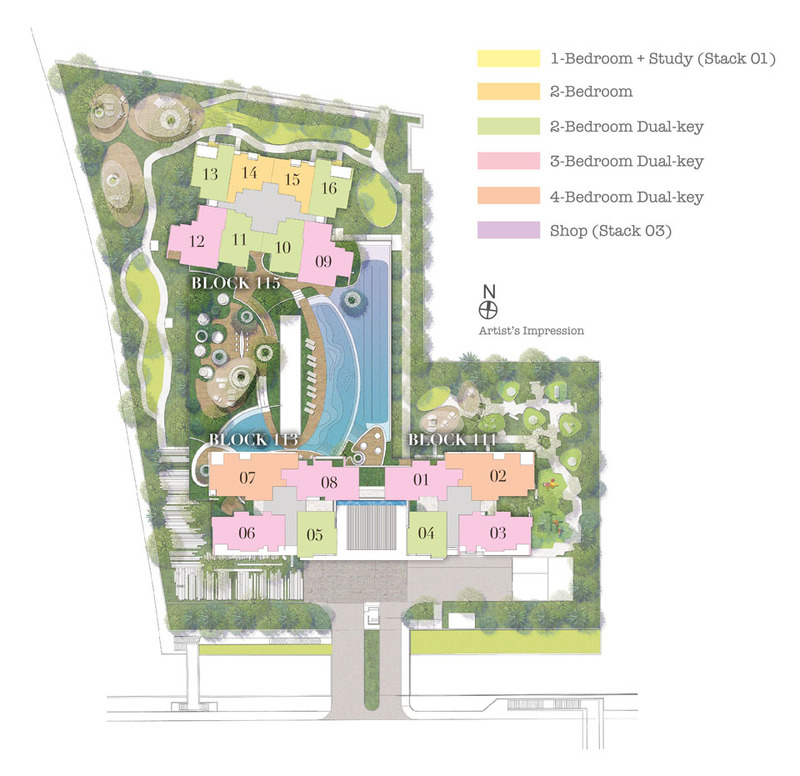 Totalling 222 units, the freehold development consists of a wide array of 1 and 2 bedrooms, as well as 2, 3 and 4 bedrooms dual-key units perfect for 3G families. 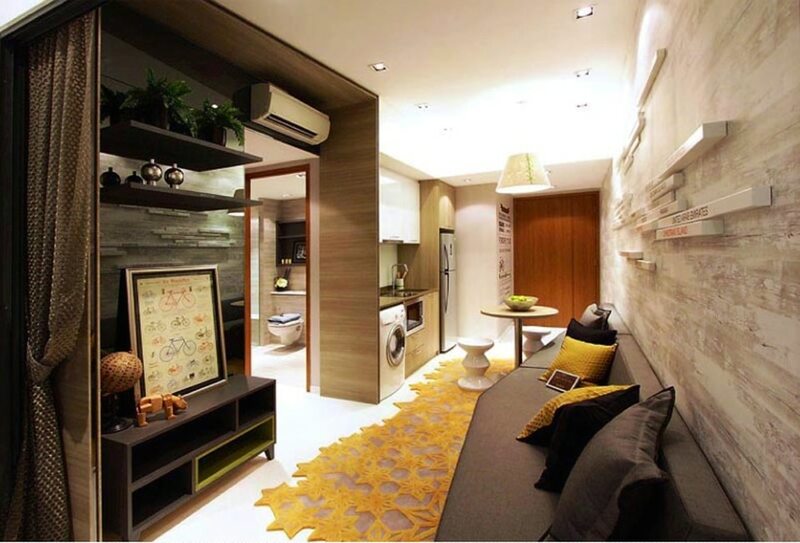 The interior design of Trilive offers a comfortable and exquisite design that perfectly blends into your lifestyle. Rooted within a verdant habitat of fresh air and dewdrops, rustling leaves and bird songs are a stunning variety of recreation options for the young and the young at heart. Gather your loved ones for a sizzling grill-out, picnic or party at the pavilions, BBQ areas and gardens. From the Forest Jogging Trail to Adventure Putting Green, let your imagination define your family day out. Sunshine and laughter take precedent at Trilive’s prime lifestyle venue. The Maginicent 30m Sky Pool takes the centrestage, surrounded by dining, entertainment, fitness and child-friendly facilities. 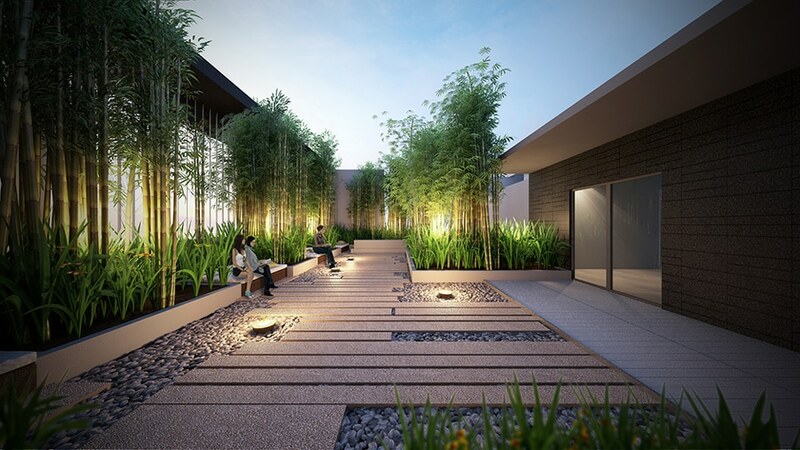 Pockets of green spaces with communal seating and serene themed covers are designed for older generation to socialise. Rise high above daily frenzy and repose in the idyllic simplicity of lfe. Be it for a quiet moment to relax or somewhere to spend quality time with family, the Roof Terrace’s choices of themed gardens are designed to cater any mood and age. Quality fittings and finishes heighten the appreciation of simple pleasures often forgotten amidst out daily rush. Let Trilive help you rediscover the astonishment of finding satisfaction in the slightest touch. 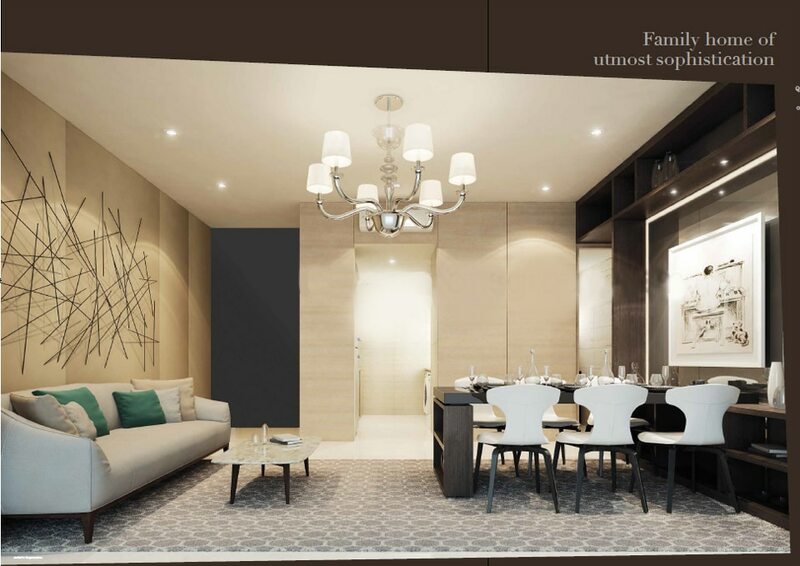 The dual-key units encompass a Luxurious Suite with its own pantry and bathroom. Every suite comes with a range of functional home fittings specially designed for the older generation to enjoy life with absolute peace of mind. Such fittings include wider spaces for ease movement, non-slip provisions and bigger switches. It also comes with the option to install grab bars and emergency call bell system for additional security. 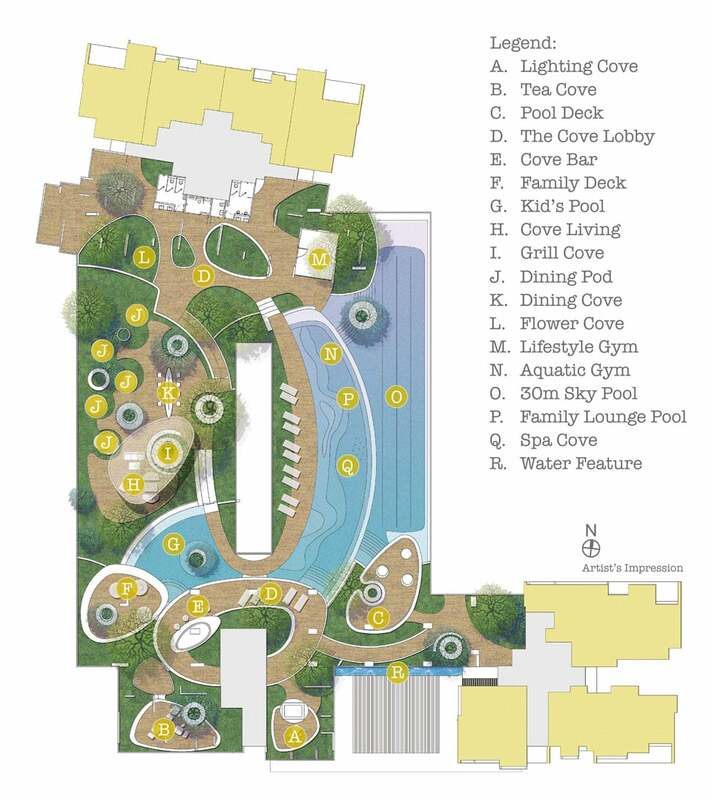 Trilive Condo is bridge to various lifestyle activities. Enjoy a close retail therapy, savour delectable cuisines or head to the stadium for some cardio workout. 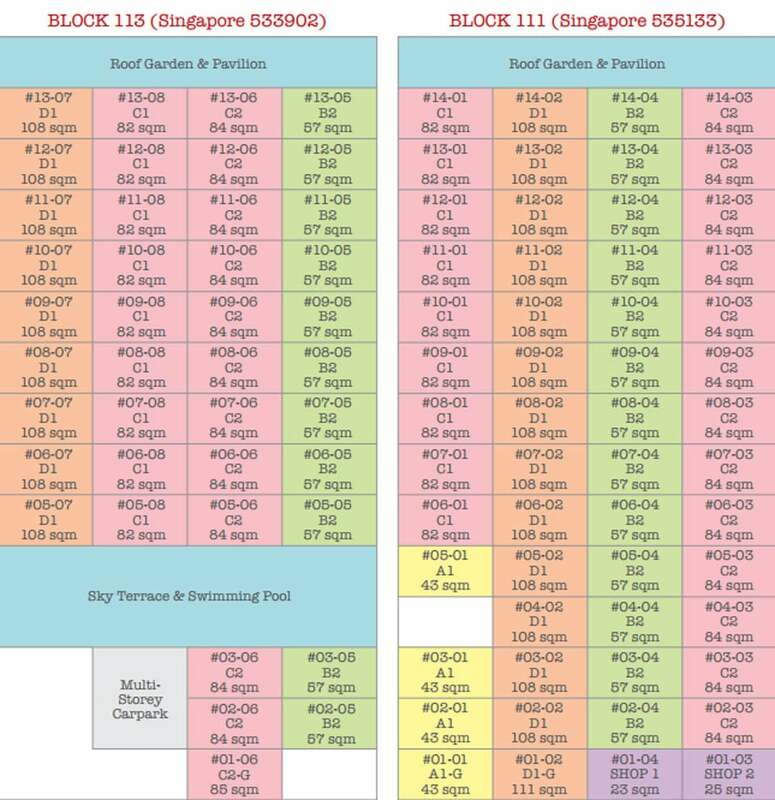 Being situated near various renowned education institutions like Serangoon Junior College, Paya Lebar Methodist Girls Primary and Secondary School, it is an excellent choice for family with childrens. 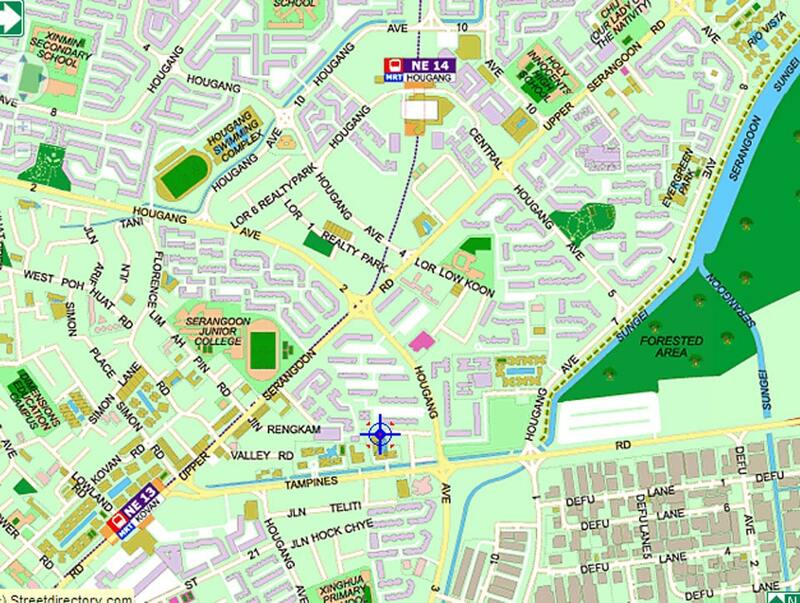 There are also popular food centres nearby, Kovan Hougang & Food Centre. Also Hougang 105 Hainanese Village Centre which offers many local delights. 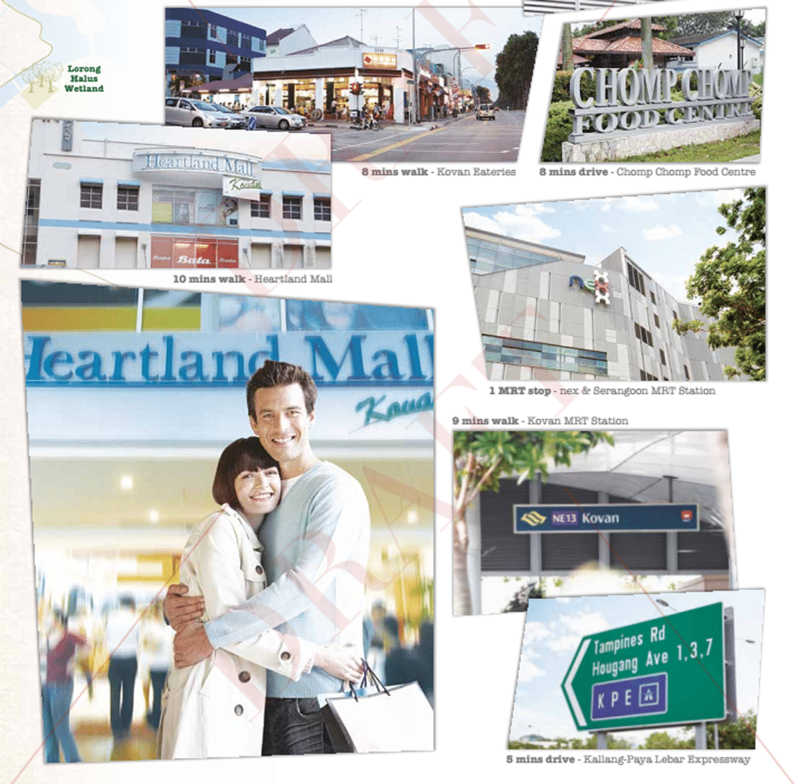 Trilive is located near Kovan MRT station. Travelling to work at the Central Business District, Resort World Sentosa, Marina Bay Sands and Paya Lebar Business Hub is also easy. 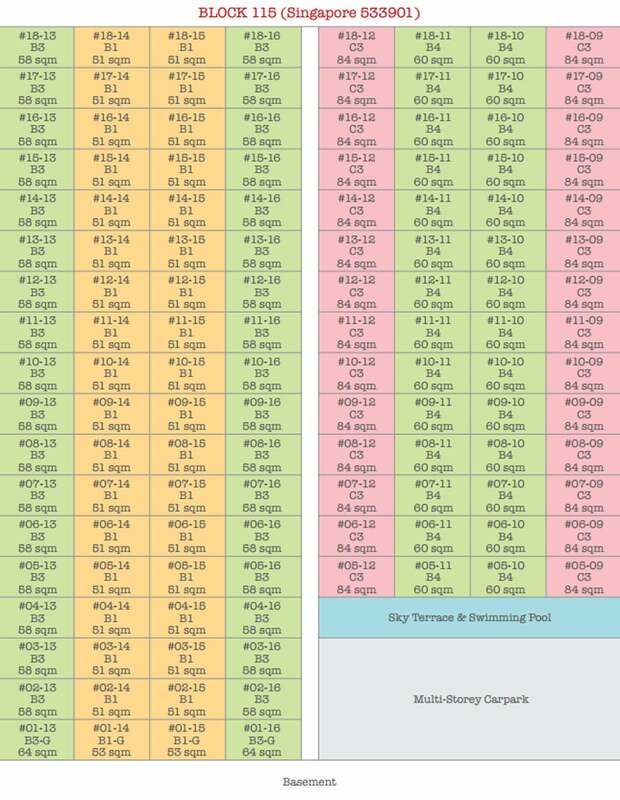 Trilive is also one station away to the Serangoon Circle line. Serangoon Bus Interchange. 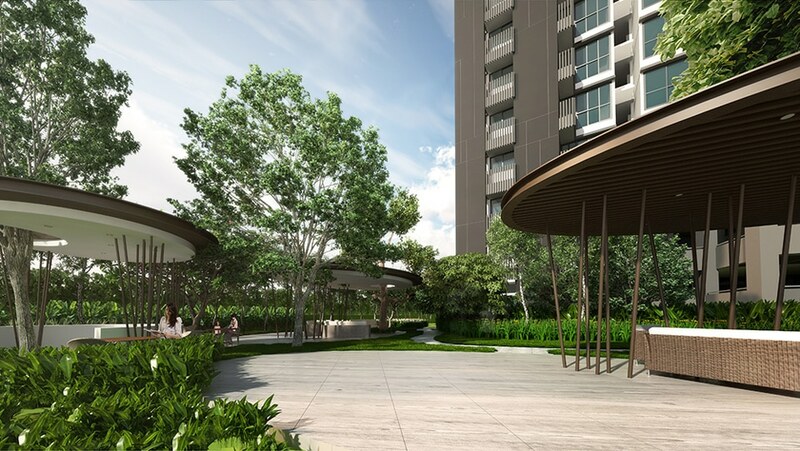 Trilive is also endowed with good connectivity to major roads like Upper Serangoon Road and expressways such as Central Expressway(CTE) and Kallang-Paya Lebar Expressway (KPE).